Apparently Father's Day is on it's way - it's on the 18 June this year so over the coming weeks it's quite likely that you'll see one or two posts about products you can pick up for your dad without breaking the bank. 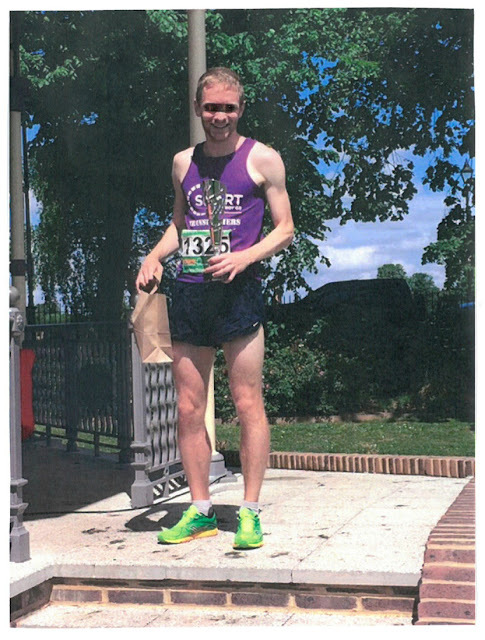 What better place to start than with a giveaway thanks to those lovely folk for over at The Legends London. The Legends London is a barbershop in Holborn, London where Darius and his team of amazing barbers cut, snip and shave blokes to grooming perfection. I've been lucky enough to experience the dab hand of Darius and you can read what I thought of the experience here. Not only did they make me look sharp and on point they introduced me to their range of shaving and hair styling products. 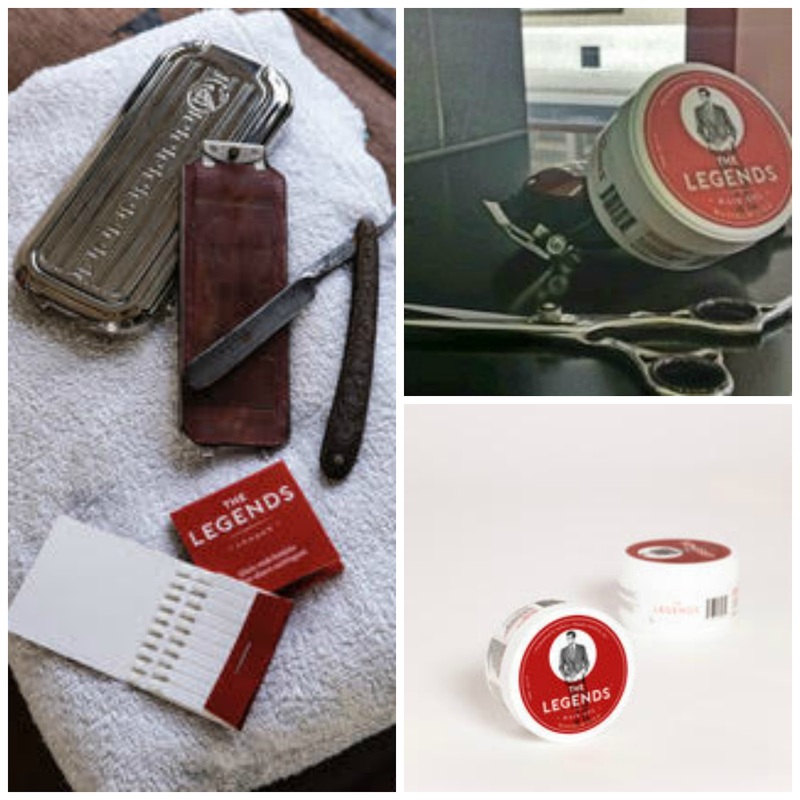 So, apart from razor sharp shaves and epic haircuts, The Legends London have a variety of other products on offer to help shape and style your locks. Their Maximum Hold Hair Gel has hold on a par with concrete and their pomade is great for slicked back styles and adding shine. You can read my review of the Maximum Hold gel here and my thoughts on the pomade here. Each of these products come recommended by me. 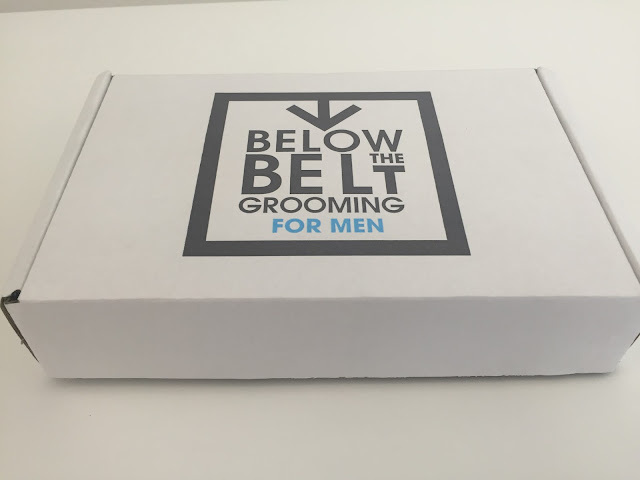 They would make a cracking male grooming gift for your dad or just a fella in your life who needs to get their hair sorted and under control. This giveaway will be open for three weeks but due to postal restrictions will only be open to people with a postal address in the United Kingdom. You must be over 18 to enter or have parental permission to enter if under as I'll need your address if you are the lucky winner. Our hair goes through a lot of things every day. It’s exposed to the sun, dust, and pollution as well as chemicals found in hair treatments. 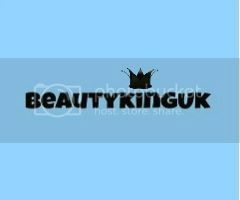 It’s also prone to damage because of styling products, hair colour, and heat from blow dryers and flat and curling irons. We also experience hair related problems such as hair fall, hair loss, dandruff, split ends, and many others if we are unable to properly care for our hair. Taking care of our hair is important because it affects our personal appearance. When we take the necessary steps to care for our hair, we can worry less about having hair problems and on being too conscious about how we look. Here are five ways to take care of your hair. Eat the proper food. When you think about it, what we consume affects our entire body and this includes our hair. By eating a healthy and well-balanced diet, you can help your hair to grow strong and healthy. Iron and protein rich foods should be included in your diet to help strengthen your hair. This includes leafy vegetables, fruits, whole grains, lean proteins, milk, peas, and yogurt to name a few. Use natural hair care products. A lot of chemicals are mixed in typical shampoos and hair care products that is why it is important to choose those that have natural ingredients. There are a lot of natural hair care treatments and hair remedies that you can try. Going natural doesn’t do any damage to your hair. The ingredients can easily be found in your home or in your local store. And the best part is, they’re easy to wash off and are inexpensive. Use a wide-toothed comb. Wide-toothed combs are great for your hair. They can remove tangles and dead scalp tissue and are gentle on your scalp. Wide-toothed combs are also good for combing wet hair. Be gentle when combing wet hair since they are at their most vulnerable and prone to breakage at this state. Combing your hair also stimulates your scalp, releases the scalp’s natural oils, and increases the blood flow in your body. Use minimal heat with your hair. Being exposed to extreme heat is one of the biggest causes of hair damage. This means constant exposure to high temperatures will greatly affect your hair’s health and strength. Don’t put your blow dryer on high heat all the time. The same goes for the flat iron and the curling iron as well as other heat treatments. This is because your hair can become dry, rough, and fragile. Try scalp micropigmentation for hair loss problems. For those who have premature balding or other hair loss problems, you can turn to scalp micropigmentation Chicago at Hairline Ink for a solution. This procedure is a nonsurgical hair loss treatment that will last for three to five years. 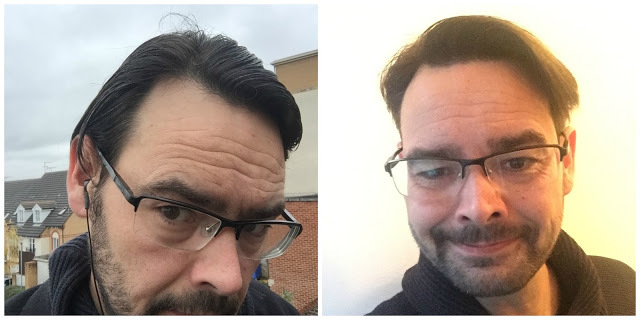 And the results are pretty amazing, giving you the appearance of a full head of hair. It is important for us to take care of our entire body including our hair because when you love your hair and care for it, it will grow strong and healthy. 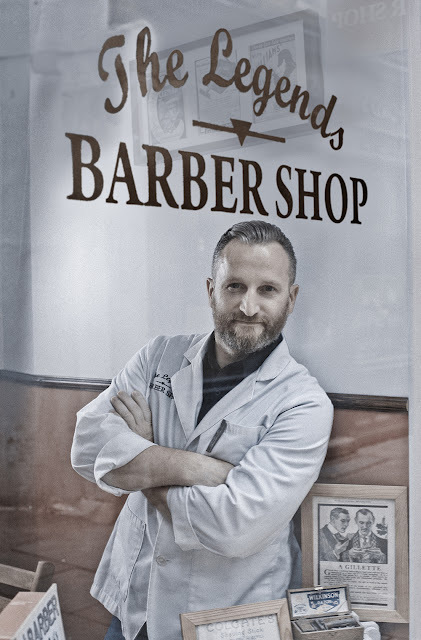 I have something of a soft spot for the folk over at Ted's Grooming Room, they have been cutting my hair on and off now for about three years, always done brilliantly and without any hassle. With that in mind, when they opened a store in banker heaven, Canary Wharf I knew I had to give the place a try. So with uber-long locks, and a scraggly-arsed beard that blew in wind I frankly looked a right state (a bit of Manc for you all there). First all, the new store is easy to find despite being in the rabbit warren that is Canary Wharf, even I did it without the help of the usual 3 maps, Google Maps and then asking for directions. Tucked away in Churchill Place (full address below) you can't miss the bright red neon and cool Barbicide jar lighting in the window. After convincing the guy on the desk that I wasn't after his spare change I sat down with my coffee and watched the barbers in action as I waited my turn. 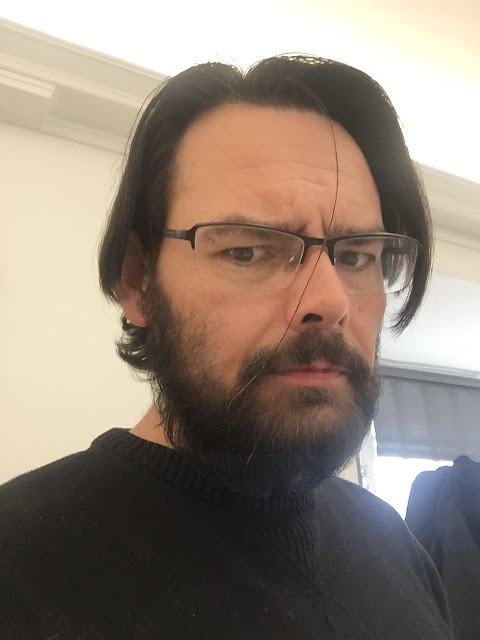 As I'm sure we can all agree, I'd taken hobo-chic to new, exciting and scruffy levels. Unfazed I asked for a slapping (should that be slashing?!?) great undercut and a slight trim of the top. Sam to his credit asked if I was sure and then suggested a scissored undercut rather than a brutal clipper cut. I took his advice thank god! An hour in the chair and my hair was beyond compare!!!! Been dying to use that line for about twelve months! So, a scissored undercut and then onto the beard. I had been trying to go for a Viking kind of look but it all went horribly wrong when I had to take care of it myself - thankfully Sam was a dab hand with the old clipper and cut throat razor. Precision lines and a couple of inches off the length - job done. So, what did I look like after the £54 Full Ted experience? Bloody brilliant (I think, and I rarely think that when I look in the mirror). Throw in the relaxing massage, always excellent Turkish coffee and the option to have my brows threaded and you've got a cracking deal here. 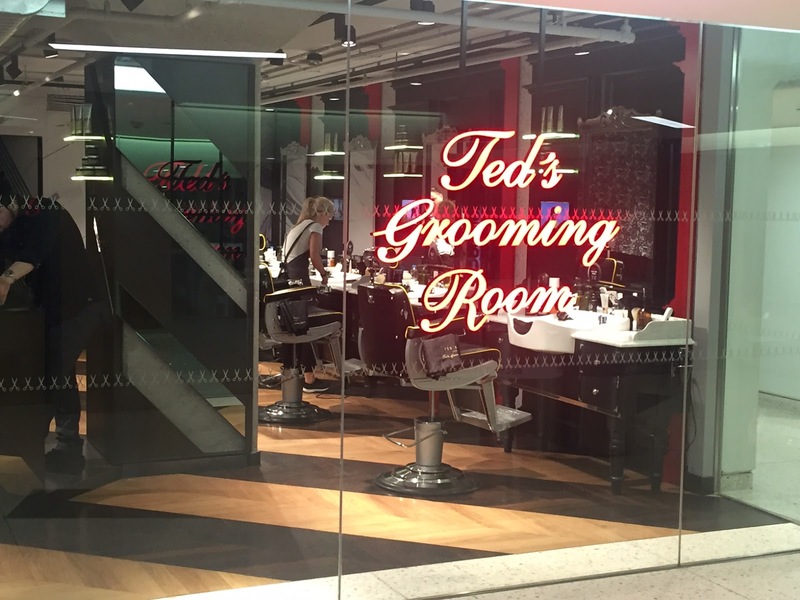 I never had any doubts that I'd be sat here praising Ted's Grooming Room, they never let me down and the new store is well worth a visit. 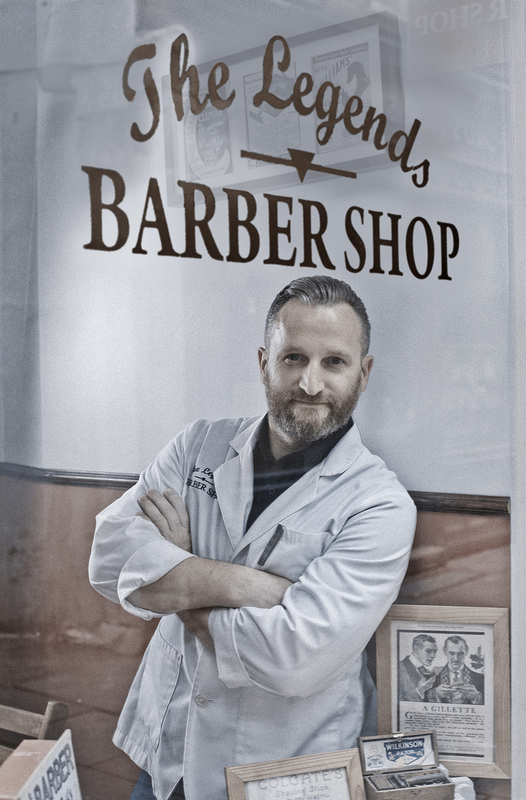 My cut and beard trim was down in just under an hour making the Canary Wharf store the must have for any chap wanting to look dapper. If you haven't been yet, you should, without fail. 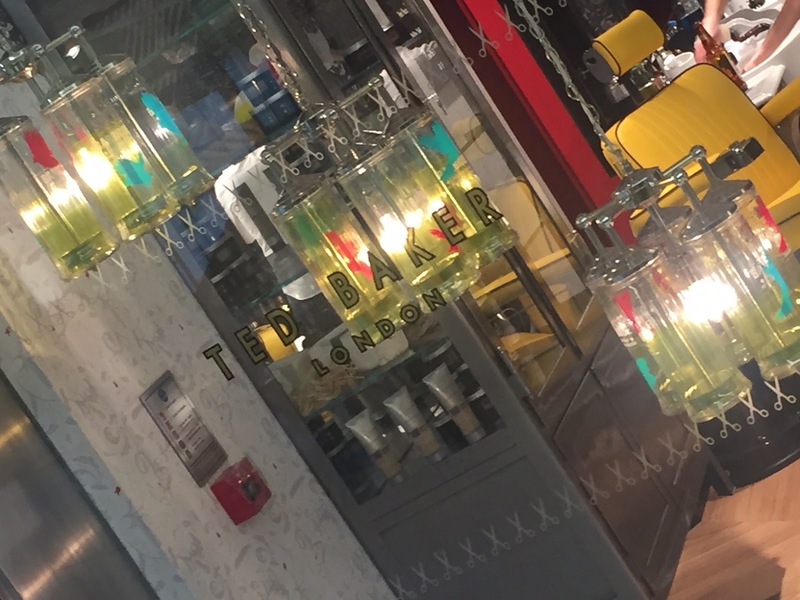 So, along with Holborn, Charlotte Street, St Paul's (New Change Passage) and The Strand that's Canary Wharf ticked off and without hesitation I can highly recommend the store and the talented barbers available for all your hair desires.